This is a fantastic tool to resolve all your WorkMail related queries. After comparing it with other tools, I can say that none of the other tools matches its performance and quality work. I wanted to migrate my WorkMail mailboxes to Office 365, but there is no manual method to do so. Then my friend recommended me Kernel Amazon WorkMail to Office 365/Exchange tool. And to my surprise, it worked great. The tool migrates single as well as multiple mailboxes from Amazon WorkMail to Exchange Server or Office 365 without much effort. 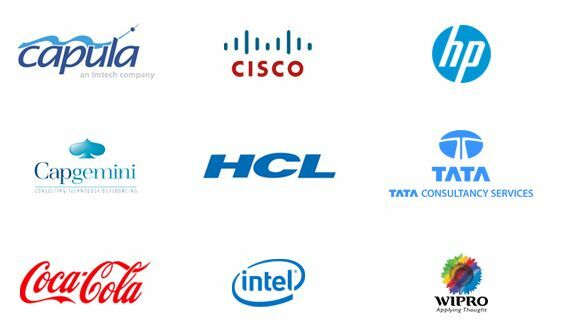 The migration is performed within 4-5 steps without any data loss and technical complexities. The Kernel migration tool offers WorkMail migration to all types of Exchange deployments – on-premises, hosted, and cloud. Also, it supports all Office 365 (Exchange Online) plans and Exchange Server versions for the migration. 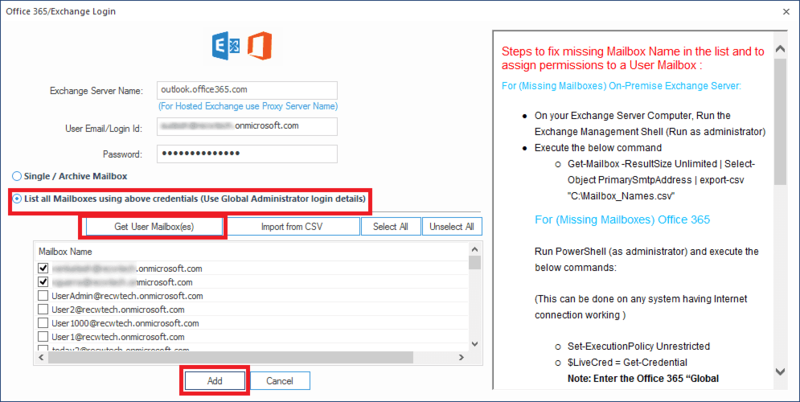 You can manually map the WorkMail mailboxes to Exchange/Office 365 mailboxes one by one. Alternately, you can try automated mapping. 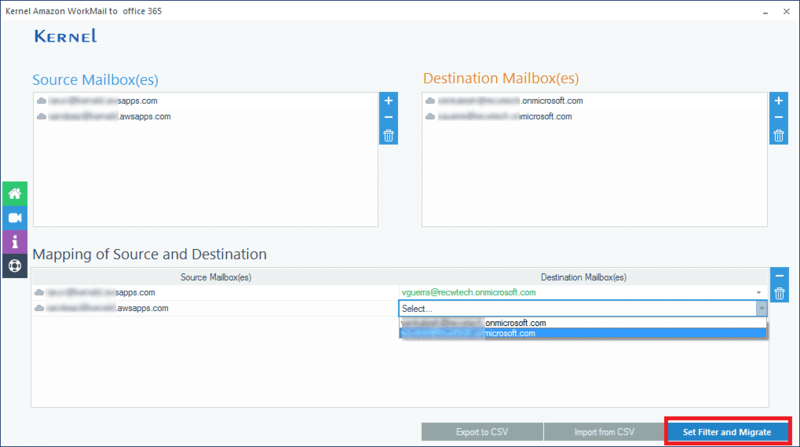 In automated mapping, you provide mailbox details (of WorkMail and Exchange/Office 365) using a CSV file. And the software will map the WorkMail mailboxes to Exchange/Office 365 automatically. 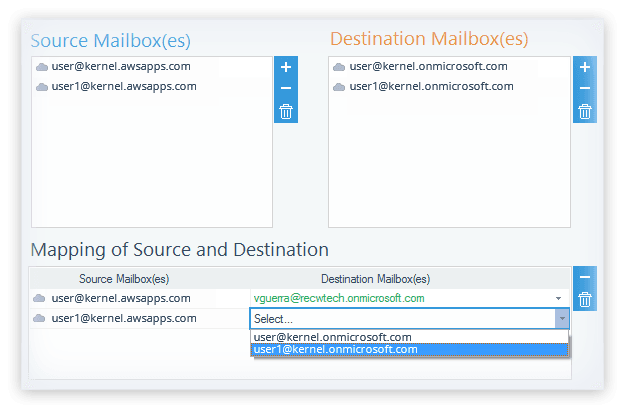 Kernel Amazon WorkMail to Office 365 allows its user to migrate only the required data to the destination. It has integrated some interesting filters like Date range (for a particular period), item type (emails, contacts, tasks, etc.) within it. Exclusion options for Deleted folder and empty folders are also offered. Simply, you have control over the data to be migrated. After the migration, the tool lets you save the summary of migration in a CSV file. It provides details like source, destination, folder type, migration status etc. So, you can analyze the details with ease. Amazon WorkMail to Office 365 software has a very simple interface. All the features and steps are self-explanatory. So, even novice users can use the tool easily. The users can try free migration from Amazon WorkMail to Office 365 using the Free or Evaluation version of the Amazon WorkMail to Office 365 tool. This version lets users to understand the features of the tool. Also, you can migrate 10 items per folder for free. 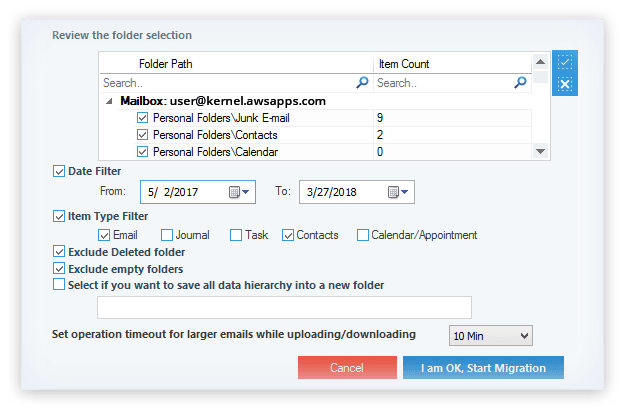 Kernel Amazon WorkMail to Office 365 is the migration software that supports all the Office 365 plans including Office 365 business plan as destination for migration. 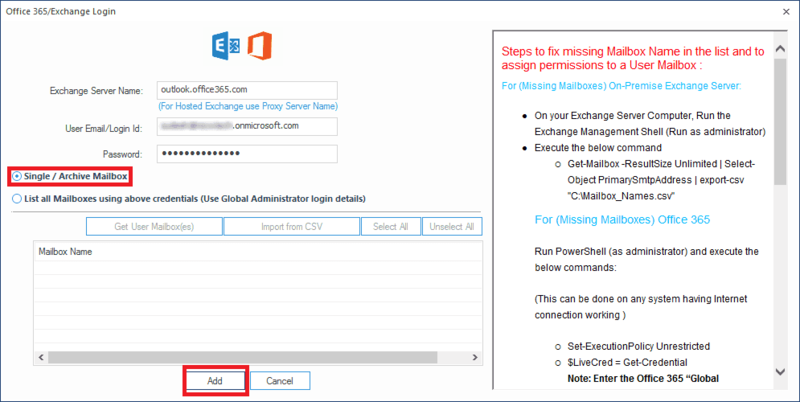 It also migrates to almost all the Exchange Server versions like Exchange 2019, Exchange 2016, Exchange 2013, Exchange 2010, Exchange 2007, etc. 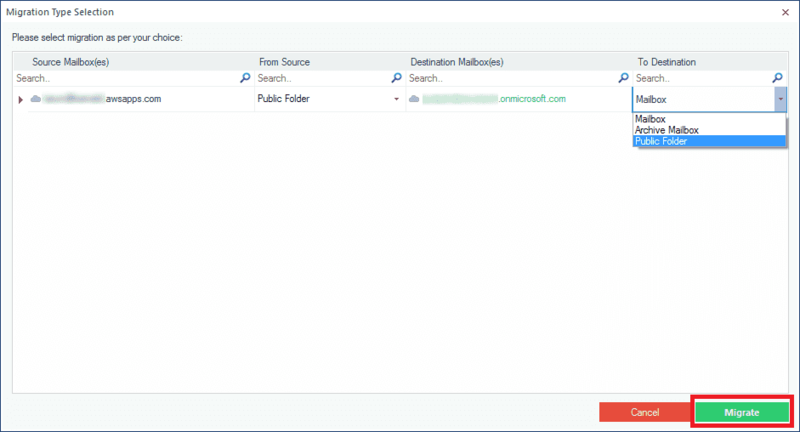 AddAdd the source and destination mailboxes for migration. SelectSelect the source and destination options - Mailbox, Public folder and Archive mailbox. MigrateFilter the mailbox data and migrate. 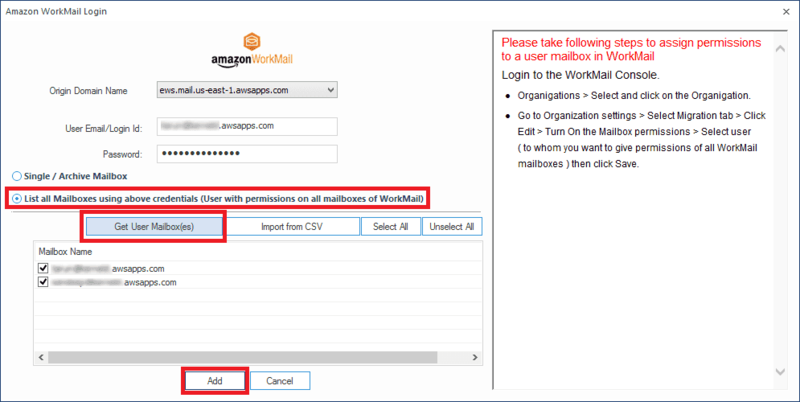 How to migrate Amazon WorkMail mailboxes to Office 365 with this tool? Launch the software on your system and add Amazon WorkMail as a source. Add Office 365 as a destination by selecting Add Destination. 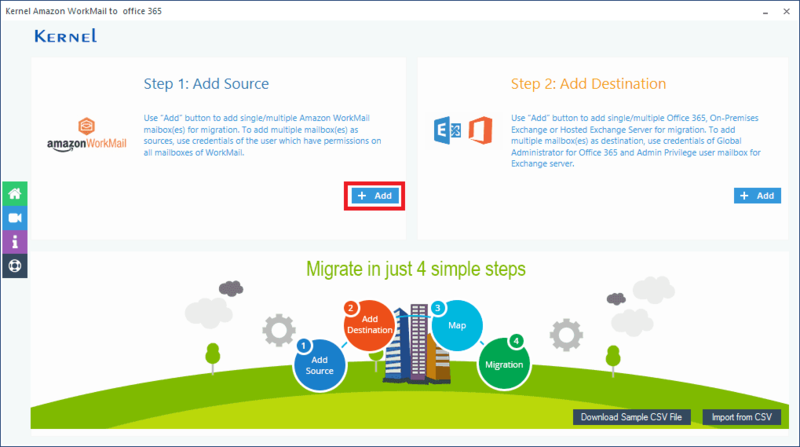 Select which mailboxes you want to migrate to Office 365 and click Migrate. Apply the filters to the mailboxes as per requirements and click Start Migration. 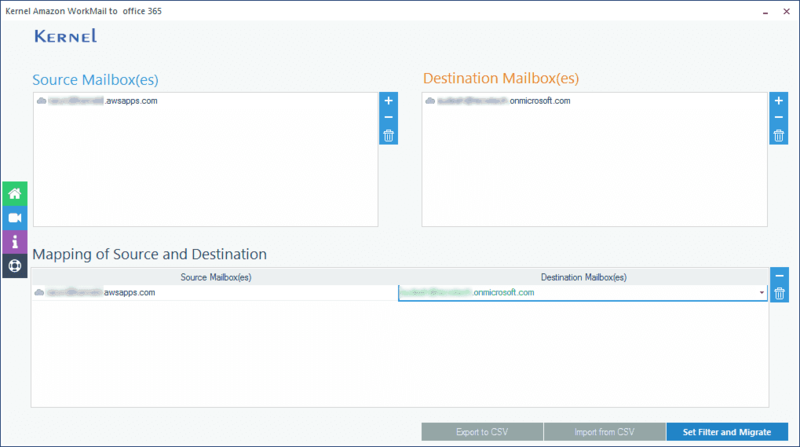 The WorkMail mailboxes will be migrated to Office 365. Does the tool support migration to hosted Exchange? Yes, the tool supports migration of mailboxes to hosted Exchange. The other destinations for migration are on-premise Exchange and Office 365. How can I use CSV file for automatic mapping? The tool incorporates a link for downloading the CSV sample file. You can enter source & destination details in this file and import it to the tool to perform automatic mapping. What are the type of filters with which I can perform selective migration? You can perform selective migration by applying date range, item type filters (emails, contacts, etc.). The tool also provides folders exclusion facilities such as Exclude deleted items, Exclude empty folders, etc. What are the striking features of the software? 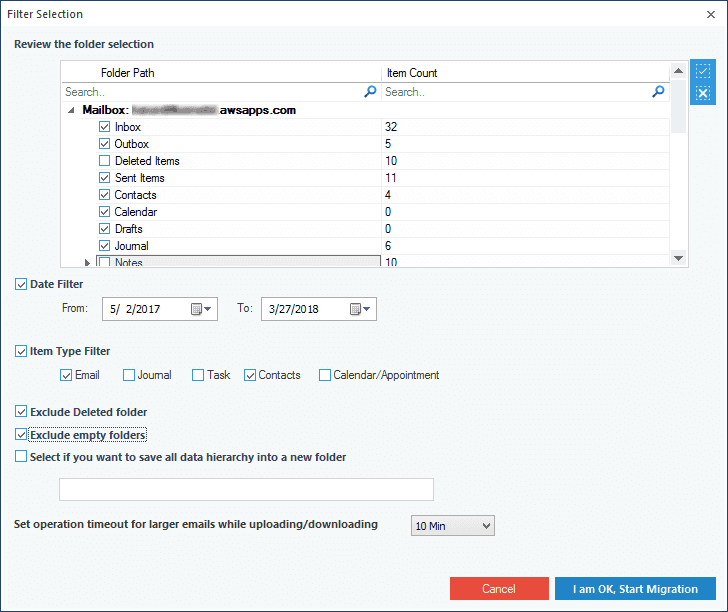 The software allows selective Amazon WorkMail migration to Office 365 & Exchange using filters like date range, item type and folder exclusion options. 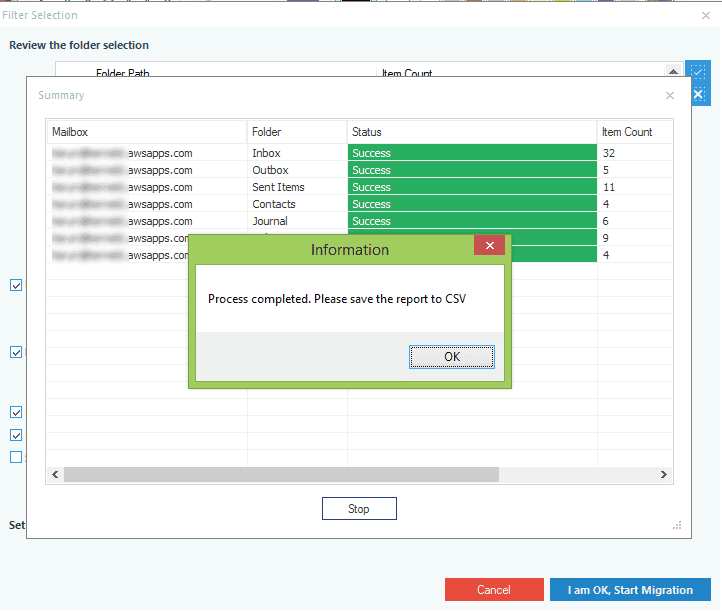 The tool also has provisions for automatic mapping through CSV file, and migration summary saving. The tool works exactly the way as I expected it to be. Most amazing software with powerful features. Liked the user-interface. I got the swift response from technical team and they resolved my issue very smartly. 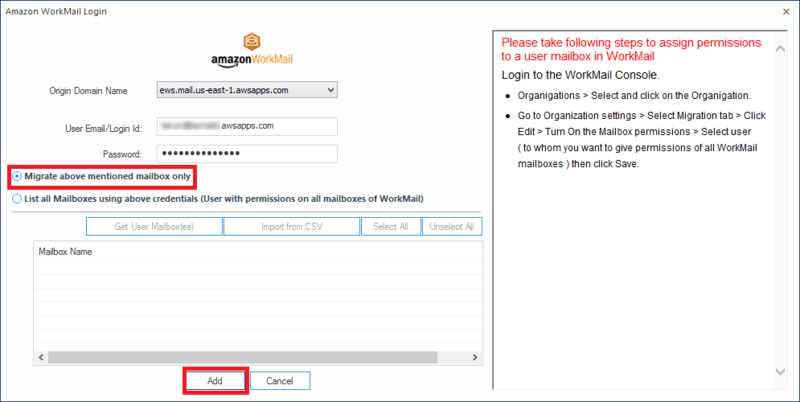 Adding Amazon WorkMail account (Single mailbox) as Source. Mapping Source and Destination mailbox. 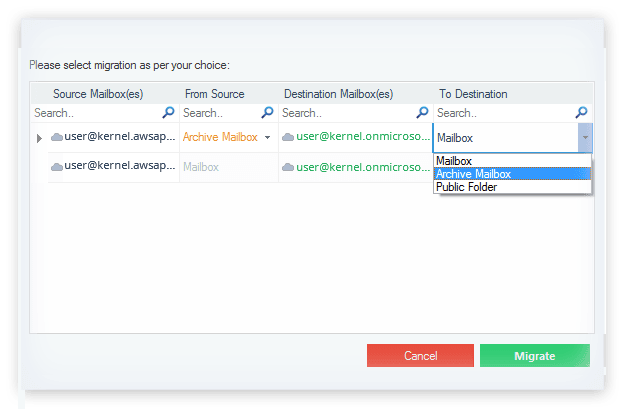 Choosing the folder Mailbox, Public or Archive according to your need. Filtering the content for migration. Process completion report for migration. Adding multiple WorkMail mailboxes as Source. Adding multiple Office mailboxes as Destination. Mapping multiple Source and Destination mailboxes.